Break through the blemishes and reveal clear, smooth skin with Baby Quasar MD Blue. This light therapy powerhouse banishes blemishes at their core with a larger treatment head, offering an alternative to drying chemicals and invasive medications. 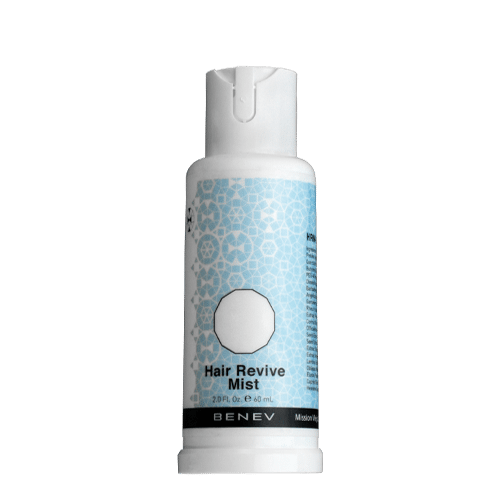 Unlike other treatments such as drying topical products, the results achieved with your Quasar MD Blue will endure, lasting weeks and months only requiring occasional maintenance treatments. The FDA-cleared device is the fastest, most powerful blue light therapy tool available, treating your entire face in 16 minutes per day. For optimal results, use one to three days per week. Added bonus? The device kills the acne bacteria that causes hormonal breakouts. If you’re an astrophysicist, you study quasars – the brightest stars in the universe. And if you’re smart about your skin, you use Quasar Bio-Tech devices – the bright stars of the skin care universe. Quasar Bio-Tech was founded with a simple mission: Deliver quality light therapy products to treat people’s biggest skin concerns, plus offer unparalleled customer support. And we’re proud to have done that for fifteen years. Our premium products deliver impressive results, tackling our clients’ wrinkles, acne and more. Along the way, we’ve pioneered several major technological advances in the light therapy field and helped thousands of people improve their skin and their lives. In fact, Quasar Bio-Tech offered the first consumer devices using red and blue light therapy technology. Here’s the simple truth: We believe in our innovative products and we stand behind them. And we want you to be thrilled with your Quasar Bio-Tech device, so we’re here to help with every question and concern. We also back up every purchase with a 90-day return policy. You can put your mind at ease knowing that Pure Rayz and Clear Rayz devices come with five-year warranties, and Baby Quasar, Baby Blue, MD and MD Blue device come with lifetime warranties. Over the years, we’ve earned dozens of accolades from celebrities and major magazines, but most importantly, we’ve earned the trust of our customers. They’ve seen their skin transformed by using Quasar Bio-Tech products, so now the only question is, are you ready to transform your skin? MD Blue Device, Goggles, Drawstring Bag, Lifetime Warranty. 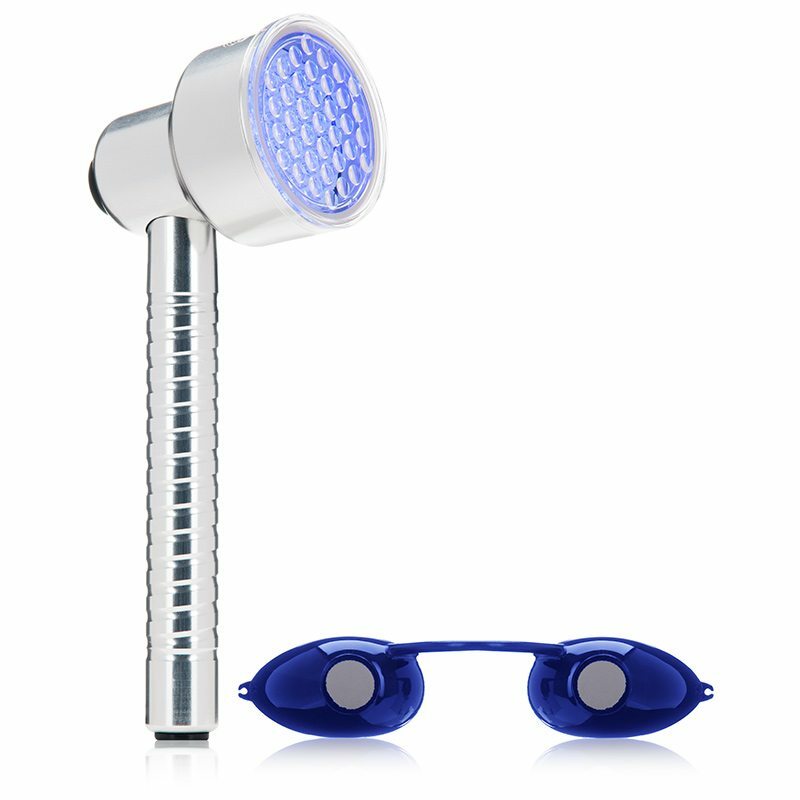 Treat acneic skin daily using blue light therapy. Perform circular spheres from jawbone to cheekbone (both sides), across forehead and in T zone to kill p-bacteria which causes acne.